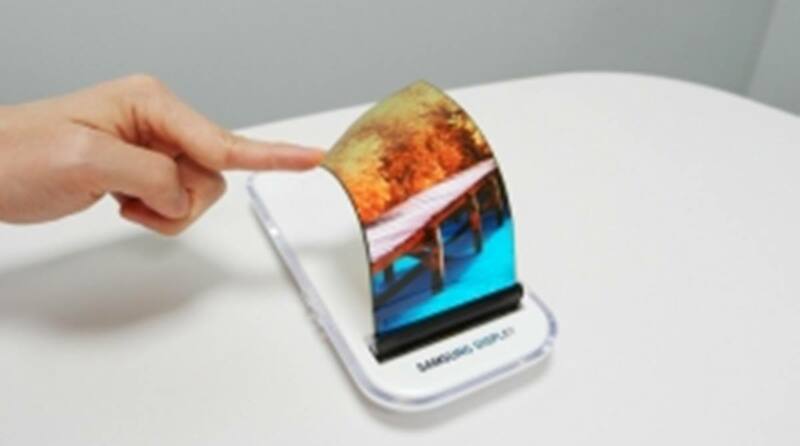 Home / Technology / Will Samsung unveil world’s first foldable smartphone in November? Samsung Electronics might reveal some details on the world’s first foldable smartphone in the pipeline at its developers’ conference in San Francisco in November, according to the industry. Samsung has dismissed the rumors, saying the company’s official stance has not been confirmed yet. However, it acknowledged that more details of the Samsung foldable phone could be announced at the event, as it is approaching completion of the development.